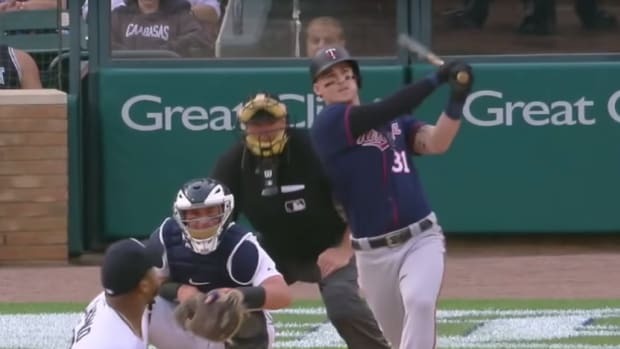 The Twins announced Monday that first baseman Tyler Austin has been traded to the San Francisco Giants for a minor league outfield. 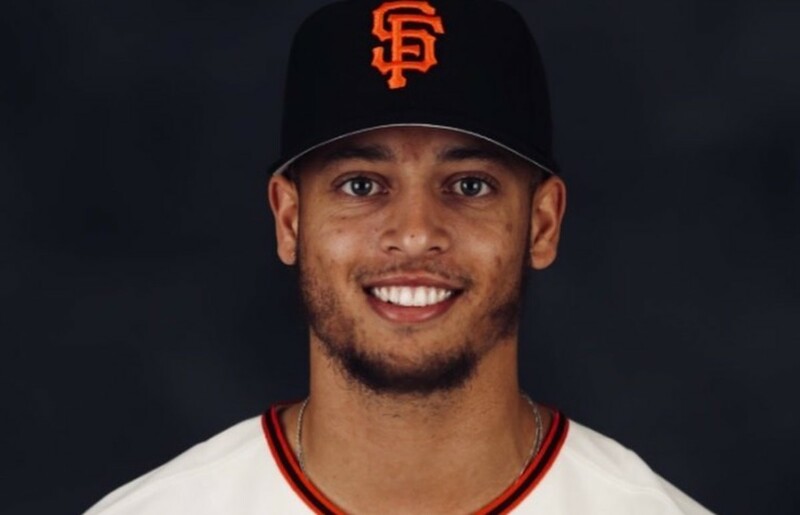 The outfielder Minnesota gets in return for Austin is 22-year-old Malique Ziegler, who spent last season in the Arizona Rookie League and with the Class A Augusta GreenJackets. Ziegler, a native of Des Moines, Iowa, hit a combined .237/.340/.370 with four homers and 18 RBI last season. Austin was designated for assignment for release late last week and because he was out of minor league options, getting traded was his most likely outcome. There just wasn&apos;t much room on the roster in Minnesota after the Twins added right-handed power hitters/first basemen, C.J. Cron and Nelson Cruz in free agency. Minnesota acquired Austin from the Yankees in a trade involving pitcher Lance Lynn last season. Austin played in 35 games and hit .236/.294/.488 with nine homers and 24 RBI in 2018. His dad is mad that the Yankees picked Greg Bird over his son. 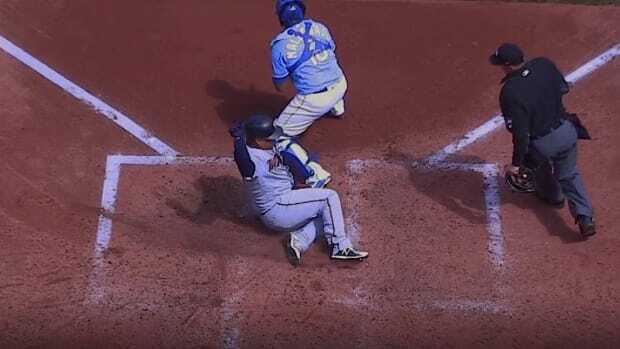 The 450-foot shot landed in the seats above the batter's eye.